Dr. Knapp attended Tahlequah High School and did undergraduate schooling at the University of Oklahoma. He completed his Doctor of Dental Surgery degree and his post graduate training at the University of Oklahoma College of Dentistry. Dr. Knapp served as the President of the OU chapter of the American Student Dental Association his senior year of dental school and as the secretary his junior year. While in dental school he received numerous awards for his leadership and superior patient care. Upon graduation from dental school, Dr. Knapp completed an Advanced Education in General Dentistry residency at the OU College of Dentistry where he received advanced training in cosmetic, implant, and restorative dentistry and learned the most cutting-edge techniques and procedures. 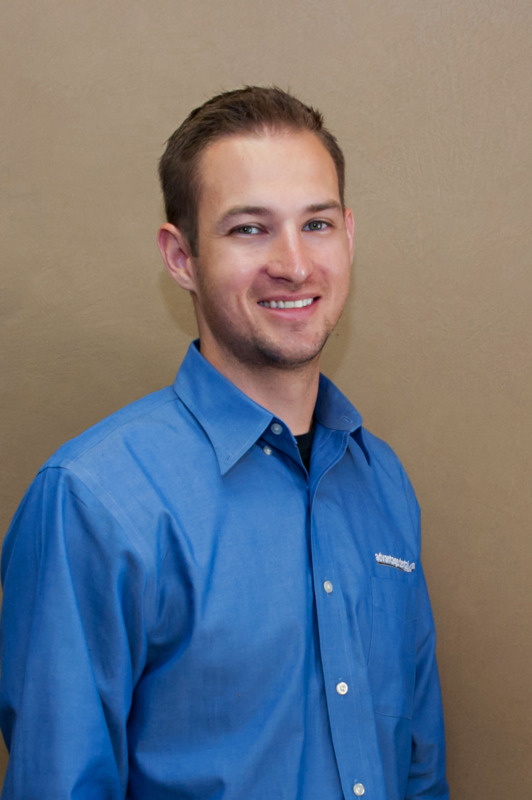 After residency Dr. Knapp completed all requirements to become a certified Invisalign provider. Dr. Knapp is a member of the American Dental Association, the Oklahoma Dental Association, the Tulsa County Dental Society, the Academy of General Dentistry and the Omicron Kappa Upsilon Dental Honor Society.